This week has been a bit strange for me… off the back of a recovery week with not much exercise, I wanted to get back into training this week. My sleep hasn’t been quite right and it’s affecting my training. 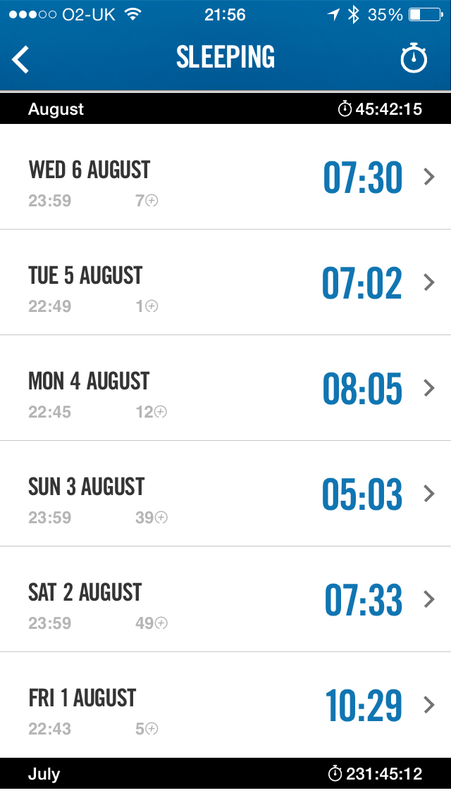 But right away that was put out as I decided I’d do a short run and on Sunday before the week started and decided I’d start Monday with an easy hour run. Tuesday morning for some reason I was knackered so I decided to sleep til 730am instead of getting up for strength training. Rest day thank you very much. Wednesday, 33 mins of hard strength work and a restless night meant I would only get about 5 hours sleep if I went for a run early on Thursday. So Thursday I had a rest day with some coaching at night. And I’m still sore DOMS from strength on Wednesday. 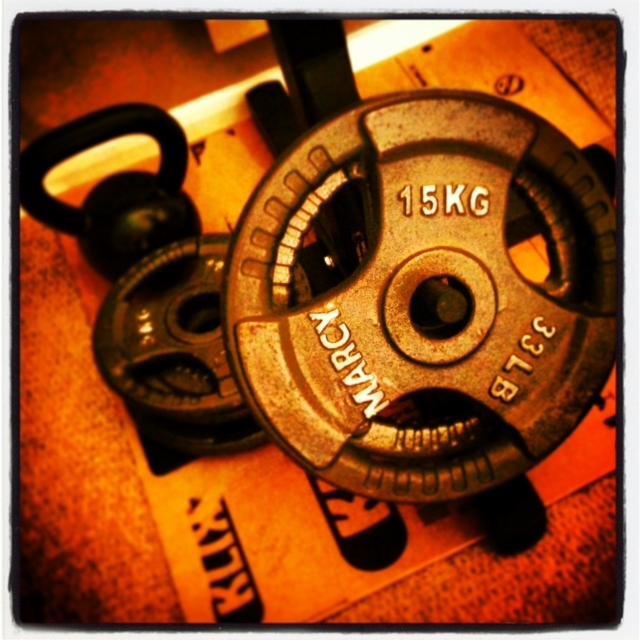 – Get back into regular morning training. Without a plan I cop out too easily, with a plan I try to stick to it or compromise based on how I’m feeling. 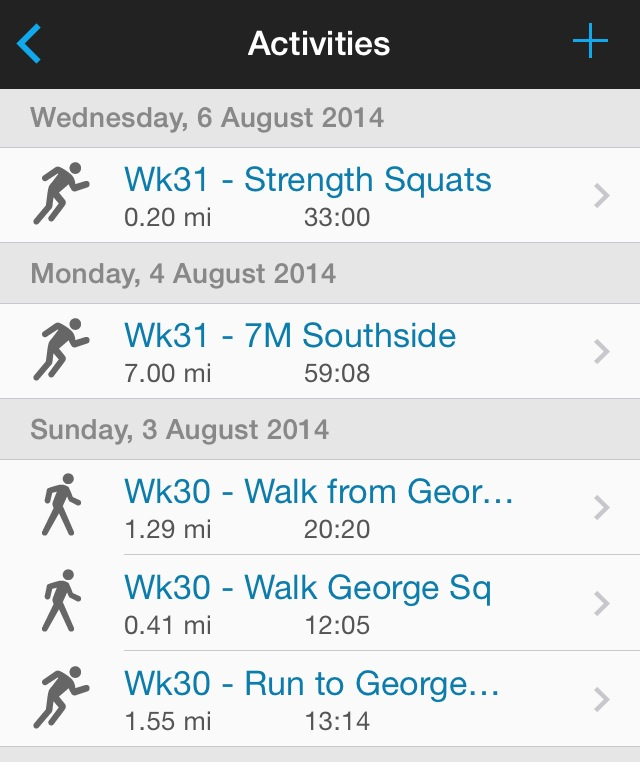 So tomorrow it is Deadlift strength and a wee 30 min run before breakfast. And I’ll buy berries on the way home for breakfast! 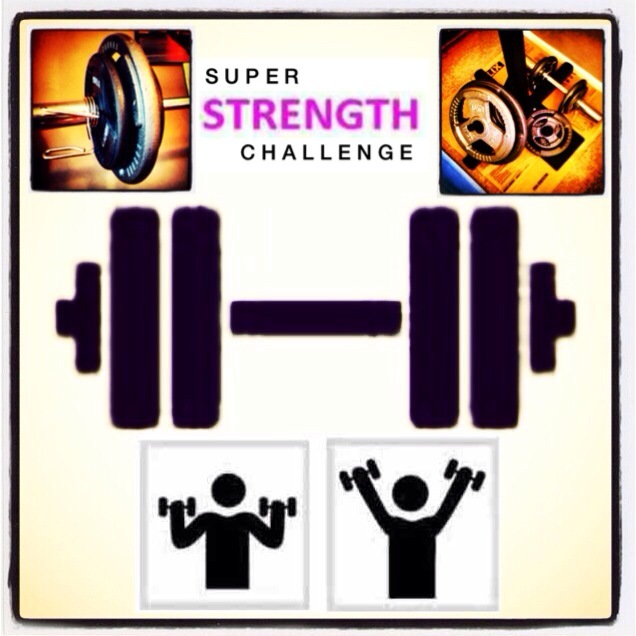 Got to keep my super strength challenge in mind! 7 weeks to my holidays! Ps: I’m off to bed!